 Macomb County has partnered with Perks at Work to create the exclusive Macomb County Government Perks program. Macomb County Government Perks is a free discount program available to all Macomb County Government employees and their families. The partnership between Macomb County and Perks at Work allows us to take advantage of the purchasing power of Perks at Work’s large network of members. Employees can save on everyday items such as restaurants, pet food and diapers as well as large purchases like computers, cell phones and travel. Discounts are available online and in-store.